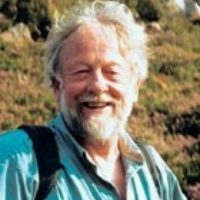 John Earle is author of "Walking on Dartmoor" and "Exmoor and the Quantocks" (Cicerone). He is an experienced expedition mountaineer, TV film- maker and trek- leader. He now runs a successful outdoor education centre and is well known for his films, many about Cornwall and his appearances on TV.